This week we have Aglaee Jacob who is a diet and nutritionist. We talk a lot about her philosophies and how to not restrict yourself to a certain diet label. 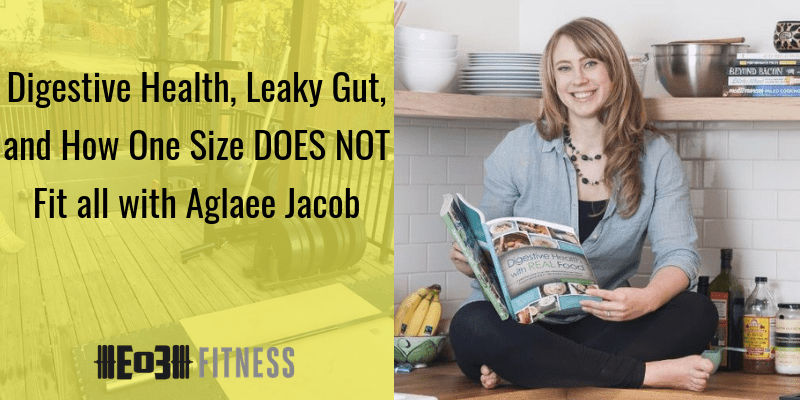 So of course we talk a lot about food, we talk about leaky gut, and her overall approach to all of this. Mental Toughness Challenge – Embrace and FEEL your negative emotions and process, not push away. Handel, Deal and Heal.